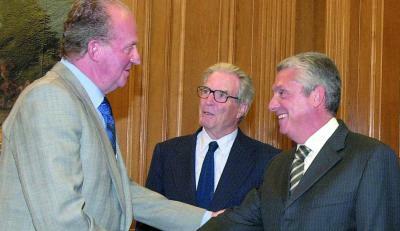 Gold Medal for Cultural Merit from Barcelona City Council. 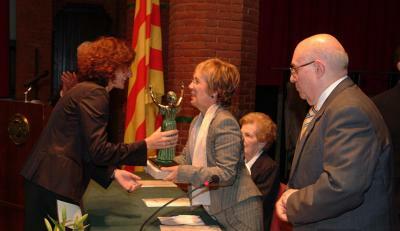 The Catalan Communications and Public Relations Award (2004). Jordi Clos i Llombart was honoured by the Generalitat de Catalunya with the Cross of Sant Jordi, which he received from the Honourable Mr. Jordi Pujol i Soley in recognition of his achievements in the field of cultural sponsorship. XVII Juan Lladó Prize for Cultural Patronage and Research awarded by the Fundación Ortega y Gasset and the Instituto de Empresa. Nomination for the European Museum Year Awards. The Key to the City of Barcelona. 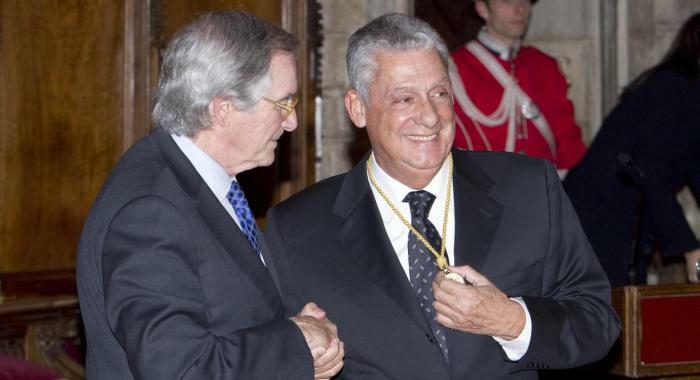 The Tourist Medal of Merit as President of the Arqueológica Clos Foundation. Golden Merit Medal Minia Governorate of Egypt for its cooperation in archaeological research in this region of Egypt. The Ali Bei Prize for personal distinction in the field of tourism, awarded by the Catalan Journalists and Writers’ Association. Silver Medal for Merit in Tourism received from His Excellency Mr. Javier Gómez Navarro, the Minister for Tourism and Trade. The Rolex Awards Prize as Patrons of Culture, awarded to 40 people from around the world. 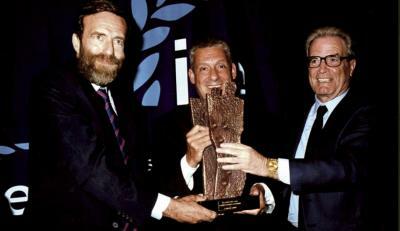 The Montblanc Culture Award from Lord Douro, President of the Montblanc Culture Foundation. Rotary Wheel Award from the Pedralbes Rotary Club. Entrepreneur of the Olympic Year. 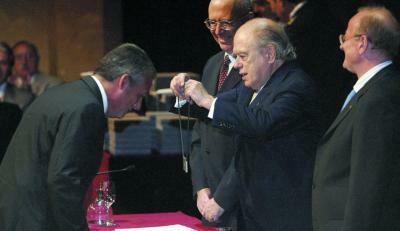 Personal Medal of Merit in Tourism from the head of the Generalitat de Catalunya, the Honourable Mr. Jordi Pujol i Soley.